GREAT FOOD, GREAT SERVICE, GREAT PEOPLE. 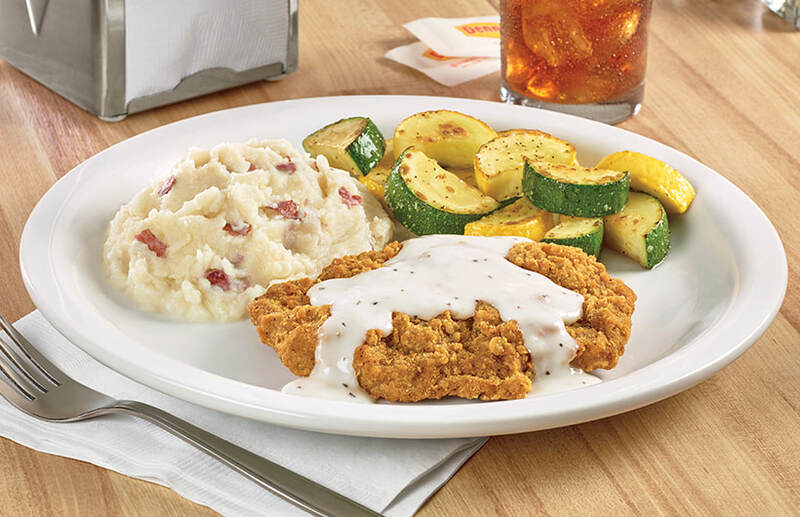 Founded in 2008, The Road, Inc. is a Kansas-based franchisee of Denny's Restaurants. We presently operate 18 restaurants in Illinois and Wisconsin with additional locations being planned. 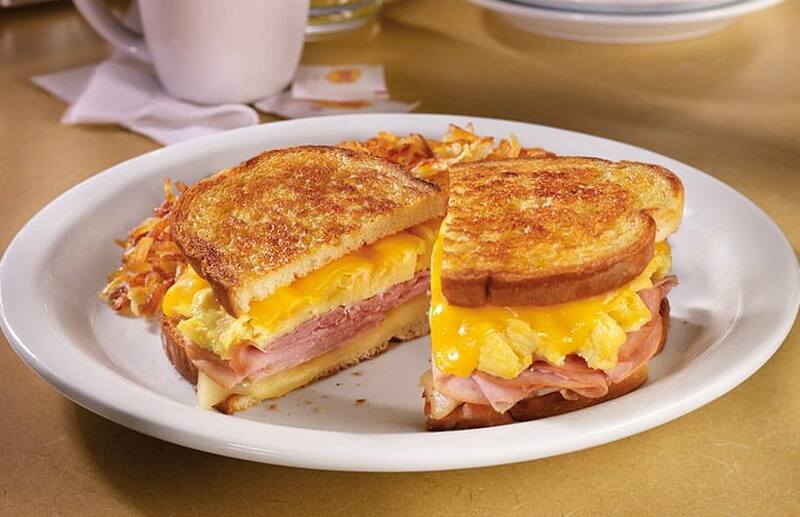 Denny's® is the nation's largest full service family restaurant chain with more than 1,700 locations in all 50 states, several countries and U.S. territories worldwide. 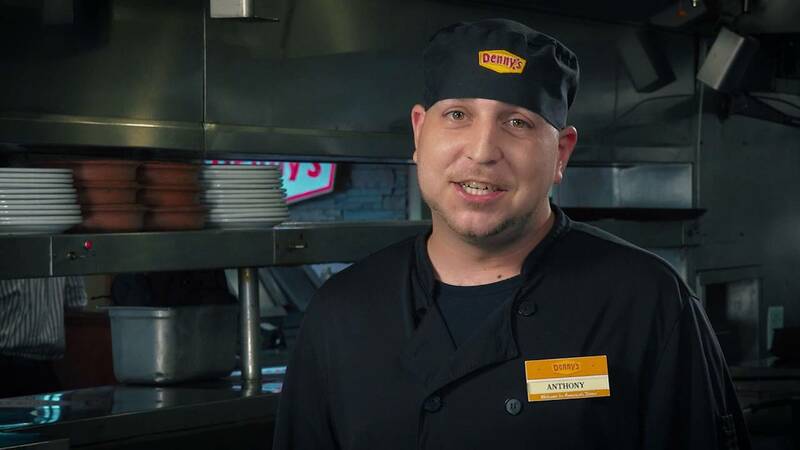 We are proud to be a Denny's® franchisee. We are committed to providing an excellent dining experience and terrific value to our guests while providing a fair, challenging and motivating work environment for our employees. © 2018 The Road, Inc.